Heavy duty driving calls for heavy duty axle’s and DragonFire has the solution with our new H.D. axle half shafts. Taking what we have learned from racing we have developed an axle that will drop into an OEM RZR XP 900, and make your old axle look weak at best. 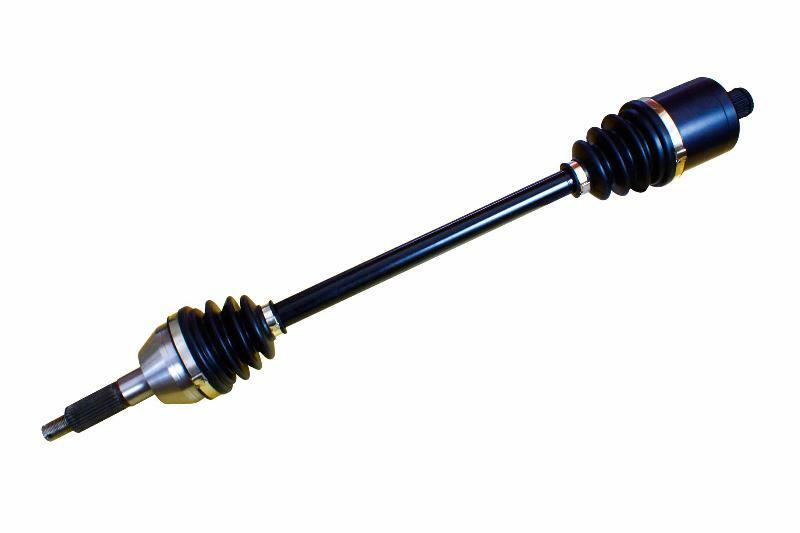 Featuring an over sized diameter shaft made from 300M spec material and coming complete with CV’s that have additional splines over stock, this axle was built to take on the demands of serious drivers!